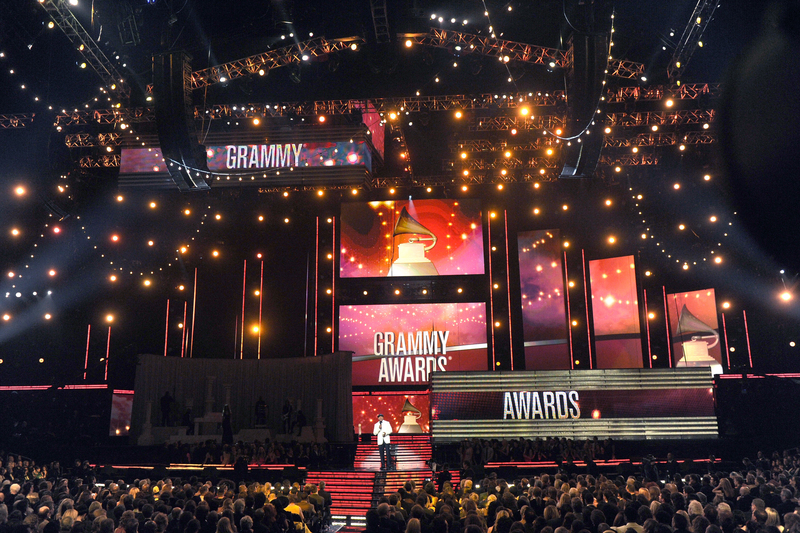 The Grammy Awards is music’s biggest night of the year and showcases outstanding achievements within the music industry. With performances last year by prominent artists such as Elton John, Kendrick Lamar, Childish Gambino, Lady Gaga, Bruno Mars & Pink, this year’s line up might not be one to miss. The ceremony is broadcast worldwide on television. 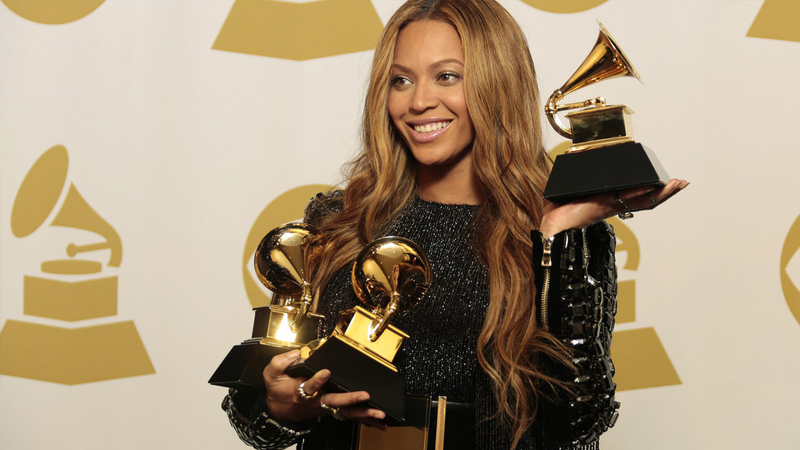 The Grammy Awards is the music equivalent to the Emmy Awards for television, the Academy Awards for film and the Tony Awards for stage.